Casa Mora Suites is a 3* hotel located in Playa del Carmen, Mexico. It features 32 rooms and swimming pools. 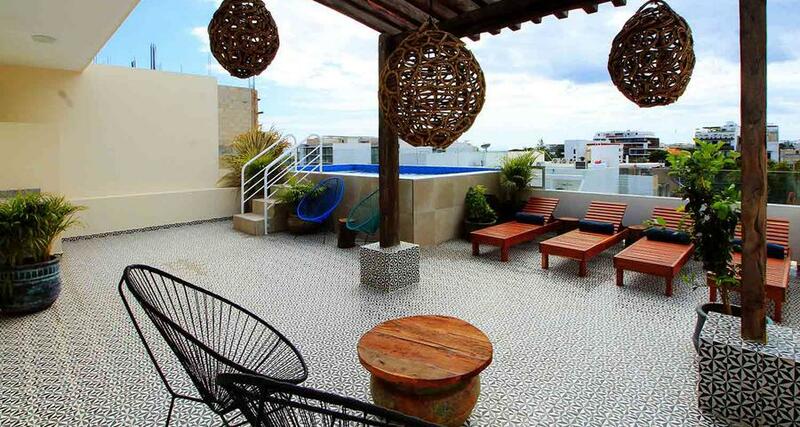 Casa Mora Suites is a downtown property in Playa del Carmen, steps away from the beach. It has studio-style guestrooms with a kitchen and Wi-Fi, perfect to spend a relaxing stay in company of your friends or family. The hotel features a rooftop terrace with beautiful views, a pool and pool loungers, as well as other excellent services for your next trip in this beautiful destination.